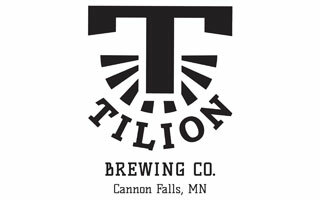 Tilion Brewing Company is a destination brewery located in historic downtown Cannon Falls, MN. Craft is at the hart of everything we do even down to our name which is taken from the Icelandic word “Til iðn” meaning to craft. We specialize in well balanced and accessible craft beer and with 12 varieties to select from there is always something for everyone. Our tap room is designed to create a communal experience from our long German beer hall style tables and board game selection to our friendly beertenders.